SEOUL -- Shares of South Korea's sole aircraft maker, Korea Aerospace Industries (KAI), tumbled after Boeing and its Swedish partner Saab won a lucrative Pentagon contract worth $9.2 billion to replace a fleet of aging trainer jets. In early trading on Friday, KAI shares fell 25 percent to 37,500 won ($33.6). 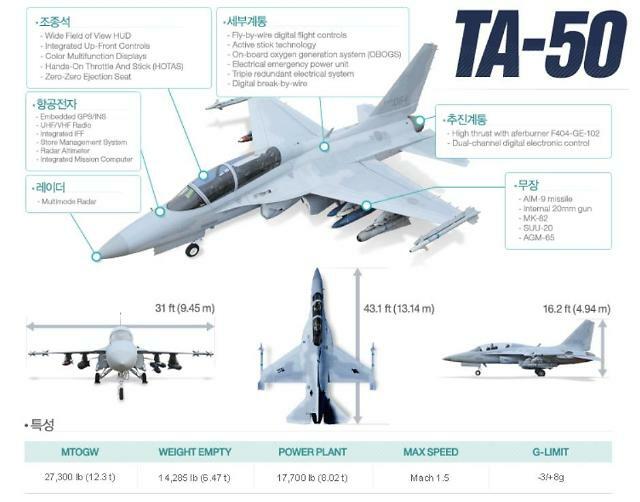 US defense giant Lockheed Martin was in the running with an upgraded version of the T-50 developed jointly with KAI, which has tried hard to win the contract in a campaign to shore up its charges into the global warplane market. 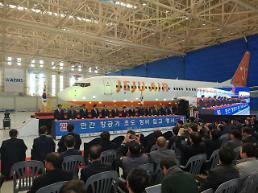 KAI said in a statement that Boeing won the contract with its "low-cost bidding" while Lockheed Martin offered a "strategic" price. 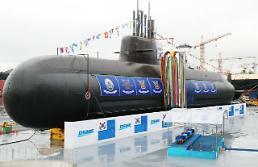 KAI, the key player in South Korea's high-profile defense projects, has been dogged by corruption allegations that led to a sweeping change in its management. 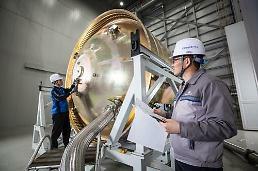 The scandal-stricken South Korean company awaits the outcome of a joint probe by civilian, government and military experts into the July crash of a new Marineon helicopter which was on a test flight at a naval air base in the southeastern port city of Pohang. The chopper was burned down after falling from a height of about 10 meters, killing five Marines and leaving one injured. Experts have launched a probe into possible technical faults. The Marineon helicopter is an amphibious variant of Surion, a twin-engine transport utility helicopter developed by KAI. To replace an aging fleet of utility helicopters, the Surion project was launched in 2006 with Airbus Helicopters (formerly Eurocopter) selected as a technical partner in South Korea's biggest arms deal ever with a non-American company. Development was completed in 2012, but the Surion has exposed various defects.